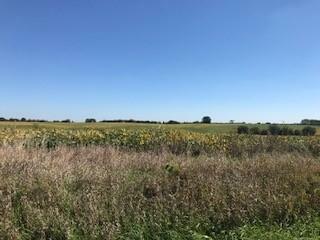 L3 Postville Rd, York, WI 53574 (#1841539) :: Nicole Charles & Associates, Inc.
Have you been in search of a land parcel without restrictive covenants? 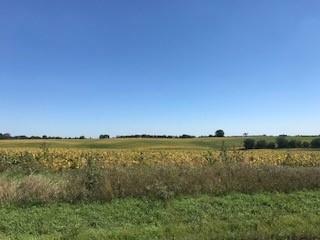 This lot has no deed restrictions, so bring your ideas & plans for an outbuilding, livestock, horses, hobby farm...whatever the 'good country life' means to you, you can have it here. This lot is already perced and the driveway is stubbed in. 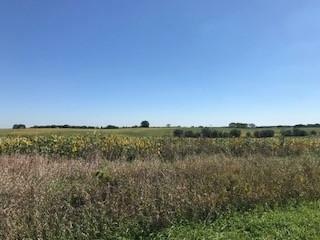 12 ac tillable, 8 pasture, sunny southern exposure & walkout lower level possible. 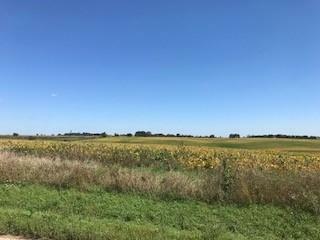 Located just minutes west of New Glarus. SHARED drive is stubbed in.